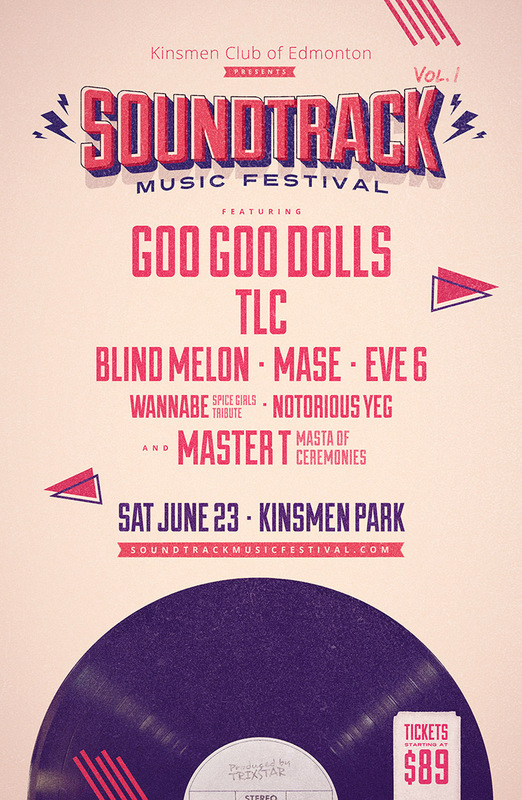 We're playing the Soundtrack Music Festival in Edmonton on June 23. Tickets are available HERE. also wondering if there will be meet and greet for this show? Will there be meet & greet contests for this show?